Hong Kong Egg Waffle Powder is a solution for ice-cream shops, cafe, restaurants, street food points and food-trucks. Refined recipe will gave you perfectly baked, crispy and well-bundle up into the cones eggettes. 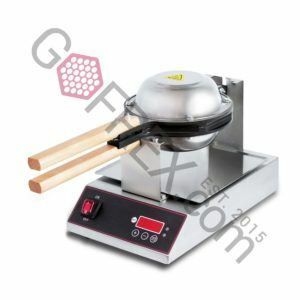 Hong Kong Egg Waffle Powder is easy to mix and always gave smooth batter. All you need is water and vegetable oil. 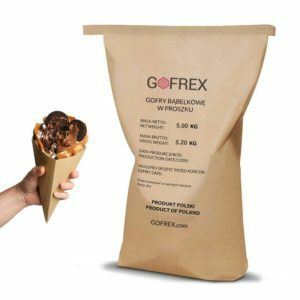 Using egg waffle powder from Gofrex you will prepare extraordinary ice-cream cones and tasty bubble waffle deserts. 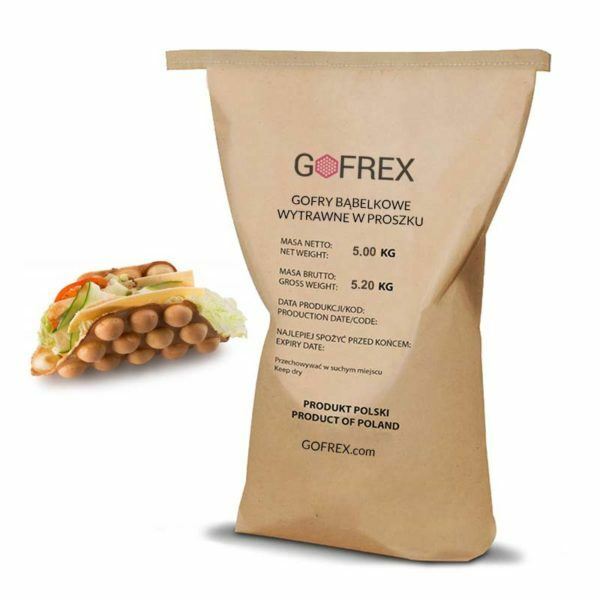 Our egg waffle mix is choosen by consumers from all around the Europe.